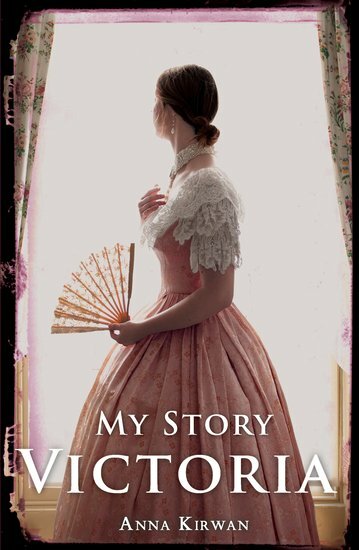 It’s 1829, and young Princess Victoria’s life is full of constraints. Brought up hidden from the world and protected even from walking downstairs alone, the ten-year-old princess decides to write a secret diary about life at Kensington Palace. But little does she know that she is about to make a startling discovery. Closer to the throne than she ever imagined, Victoria spans a fascinating year in the life of a future queen.